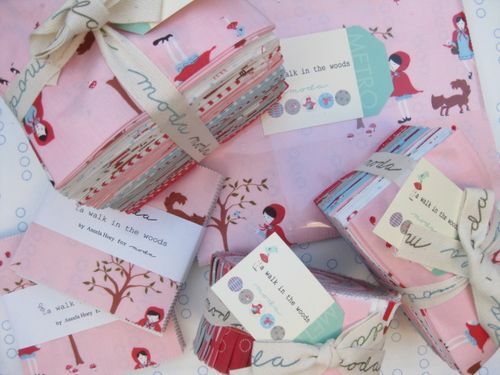 The courier will be delivering a box of the new Aneela Hoey collection – A walk in the Woods – next week in my little e-shop. This collection is so new I have no pictures or swatches. Visit Aneelas blog and experience this wonderful collection that is now being introduced at the Autumn Quilt Market in Houston. I will be listing the products Tuesday night AEST which include Jelly Rolls, Layer Cakes, Charm Packs and F8’s. 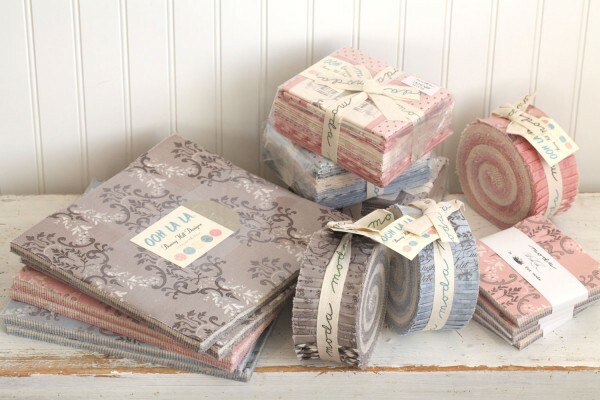 In the box will also be pre-release collections from Bunny Hill – Ooh La La, Tend the Earth by Deb Strain and the Athill Range by Cabbages and Roses. ohhh i cant wait to see the walk in the woods! ill be stalking the site tuesday!